Jamin Joey Navarro, age 18, gained his wings resulting from a seizure on February 3rd, 2018 in the comfort of his home in Taylorsville, Utah. Son of Benjamin Lou Navarro and Candace Marilyn Navarro, born on January 29th, 2000 in West Jordan, Utah. 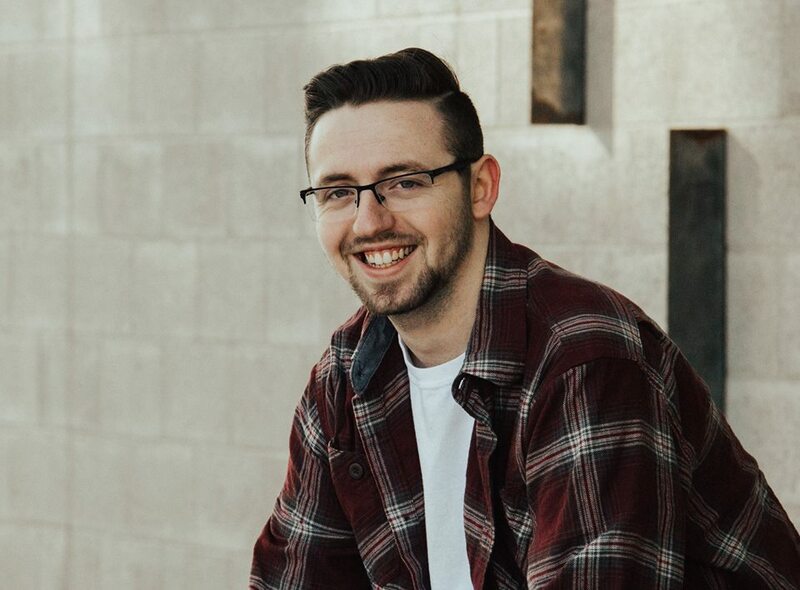 Graduated early from Taylorsville High School in 2017, then started his college education at SLCC with an interest in Computer Science. His schooling included, Kearns High School, Cottonwood High School and Willowcreek Middle School. Jamin loved gaming and building computers with his cousin, Dallas. Jamin was a hard worker. He revolutionized Marketing and IT at the family business, Plasticworks and excelled at any task given to him. Jamin was a manager at Yogurtland, while also working at Veterans First Mortgage as a Contactor. He participated in many activities such as football, baseball, basketball, karate, soccer, track, videogames, motocross and marksmanship. He loved his family, friends, online broadcasting, music, writing and the Dallas Cowboys. Peace, Love, Positivity was his motto and he often reminded those around him to live by these principles. He is survived by father, Ben (Chandra), mother, Candace, sisters, Daisey (Kayle), Kayla, Paislee, grandparents, Catharine (Todd), Eris, Charlane, Kathy (Phil), and great grandmothers Margie, and Janis. Aunts and Uncles Chrysta (Ian), Tiffany, J (Brandy), Sterling, Richard (Carol), Erika, Beth. Cousins, Stephanie (Chris), Desiree (Shaun), Tiffanie (Brandon), Justice (Andrew), Dominic, Dallas, Jennifer, Rylee, Dillen, Brittany, Mackenzie. Preceded in death by cousin, Austin and best bud, Buddy. Services will be held Saturday, February 10th at Noah's Event Venue, located at 322 W 11000 S South Jordan, Utah. The viewing will be held from 10:00am to 1:30pm with funeral services immediately following. Cemetery services at Elysian Burial Gardens 1075 E 4580 S Millcreek, Utah from 3:00pm to 4:00pm. We will return to Noah's Event Center for Jamin's Celebration of Life from 5:00pm to 11:00pm. Kramer Family Funeral 2500 S Decker Lake BLVD West Valley City, Utah is providing all services.